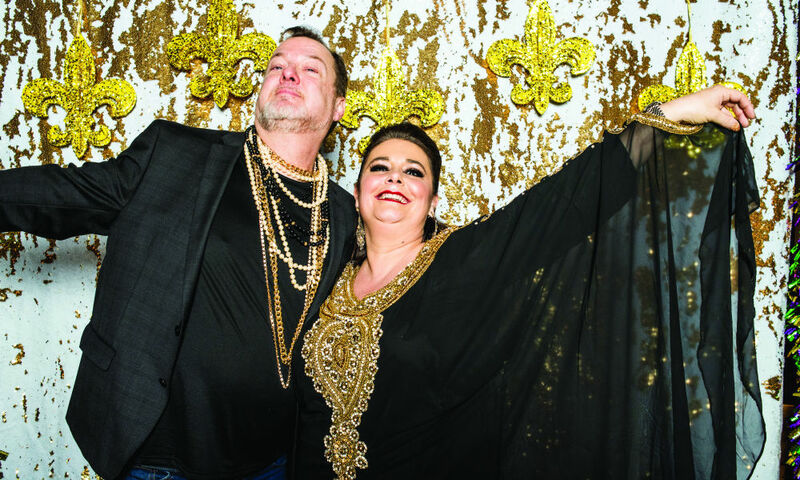 Eighteen years later, this past January, more than 600 guests attended the now iconic, and sadly, final, Mardi Gras Soirée at the Canfield Casino. 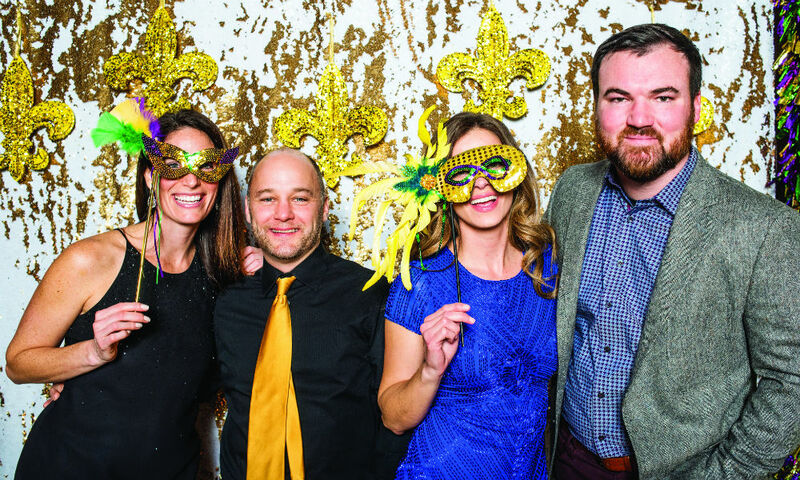 The event benefited local nonprofit Jake’s Help From Heaven—which aids individuals suffering from multiple medical challenges and disabilities—for a second time. 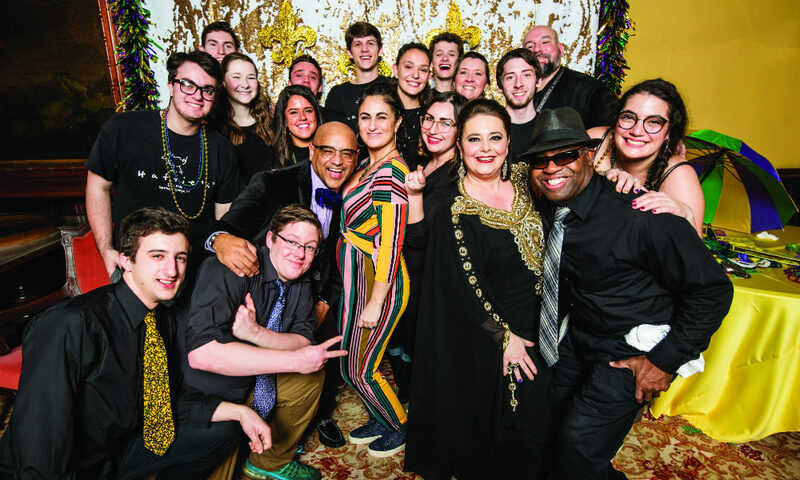 Back in 2015, Hattie’s raised more than $100,000 for the nonprofit, and this time around, bested that sum with more than $150,000 raised. 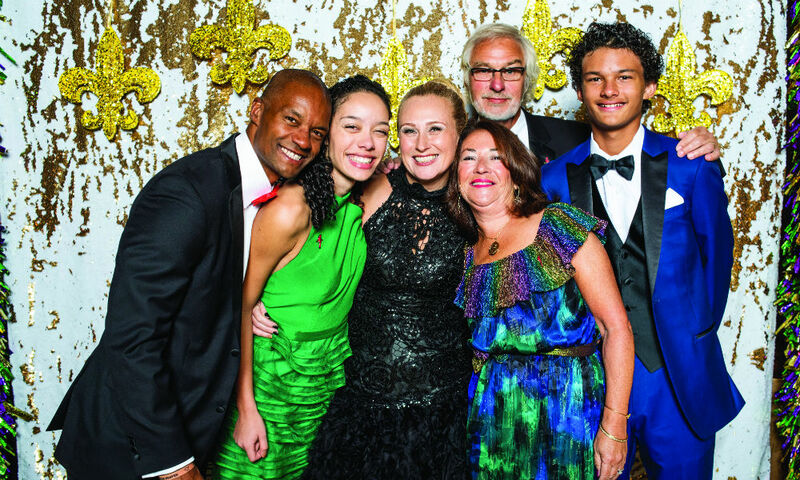 “One hundred percent of the proceeds go to the charity,” says Beth. 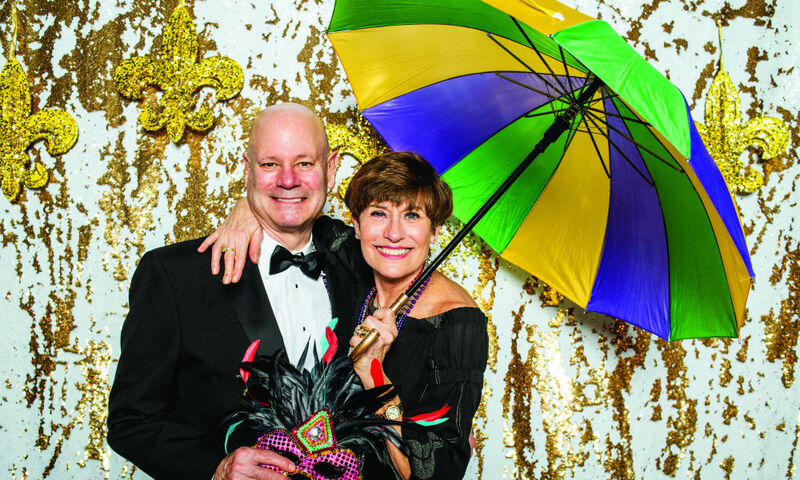 Throughout its nearly two-decade history, Hattie’s Mardi Gras Soirée ended up raising more than $1 million for local nonprofits. 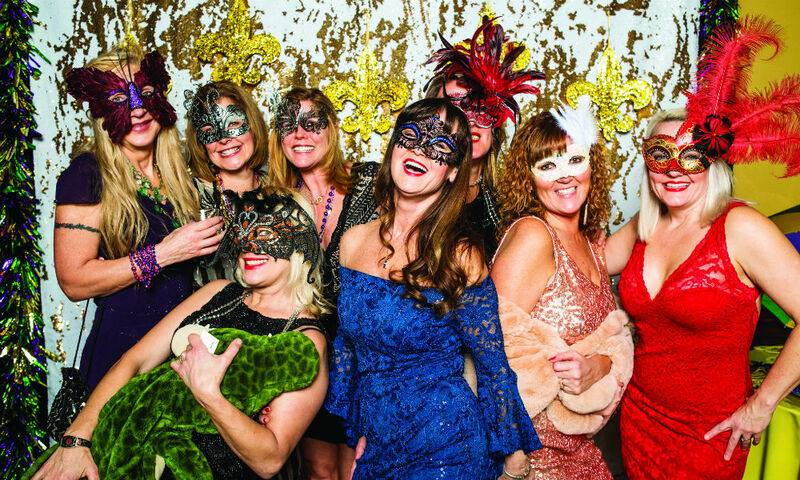 Though it was the final year of the event, Beth tells saratoga living that Hattie’s isn’t done giving back. 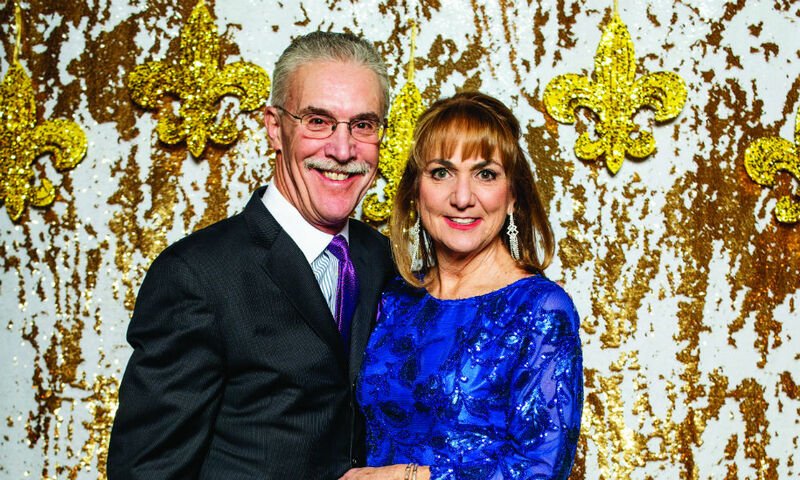 “Jasper and I just want to concentrate on the restaurant right now, but in a couple of years, we’ll see what I can come up with!” We can’t wait to find out.